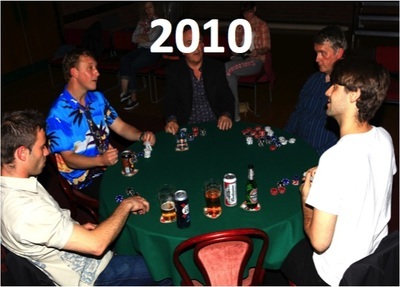 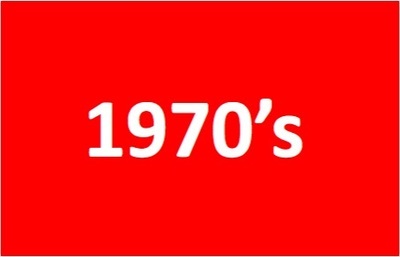 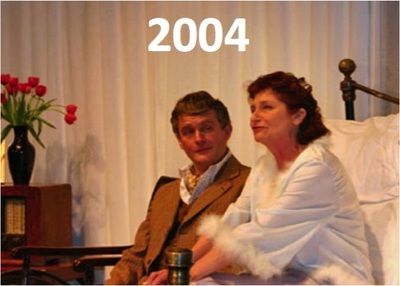 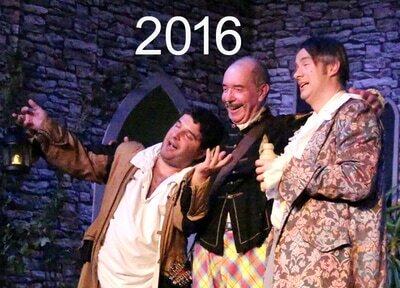 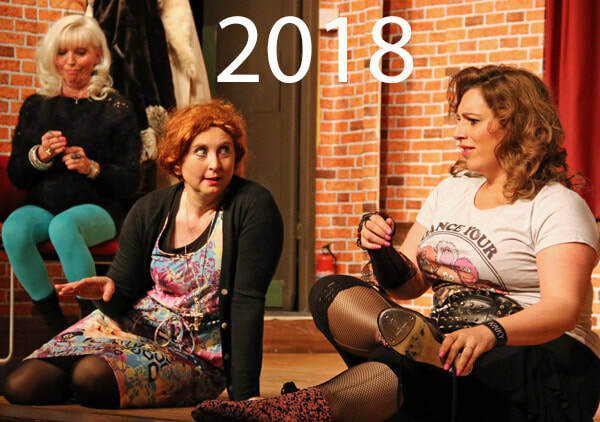 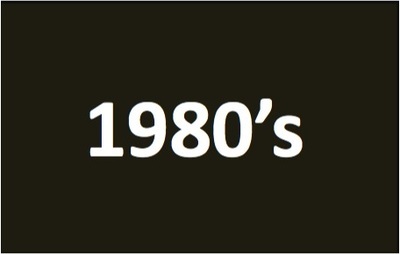 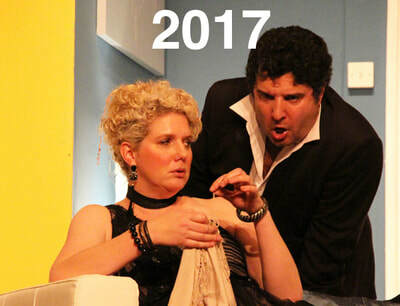 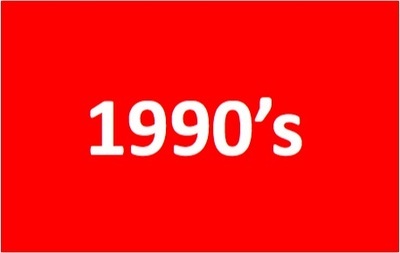 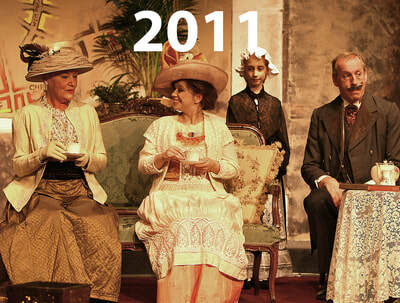 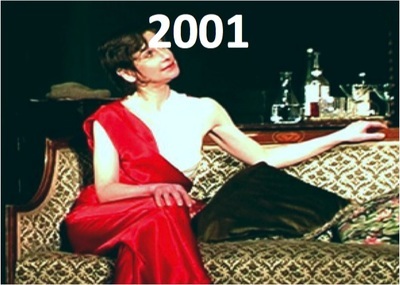 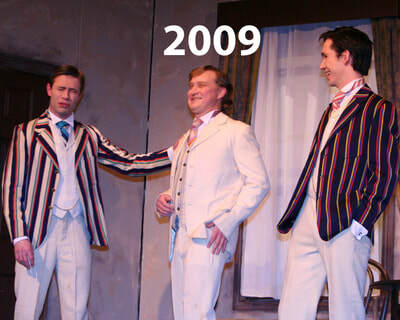 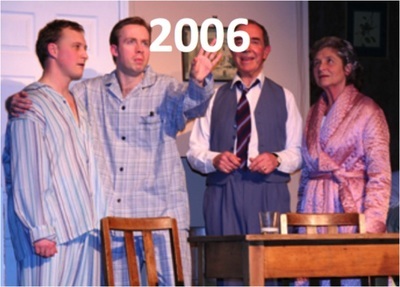 Click below to view details of past Pinner Players Theatre Company productions and performances. 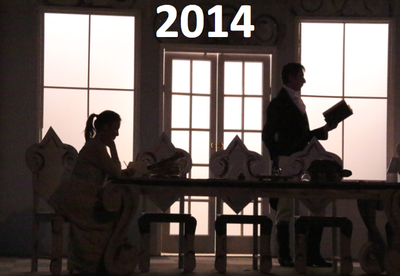 Details of current and upcoming productions can be found on our home page. 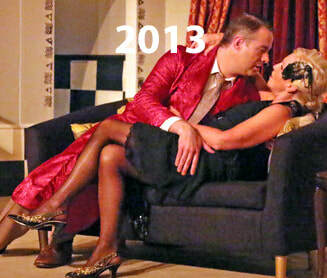 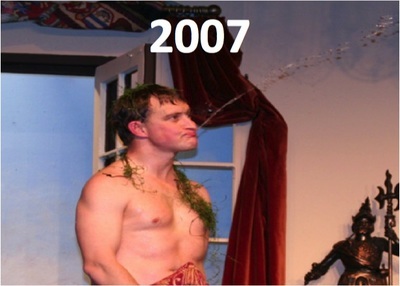 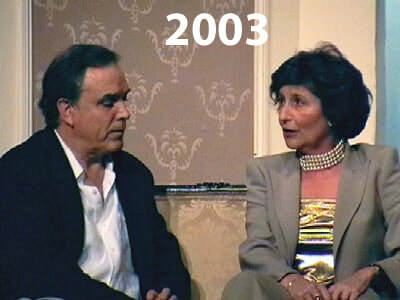 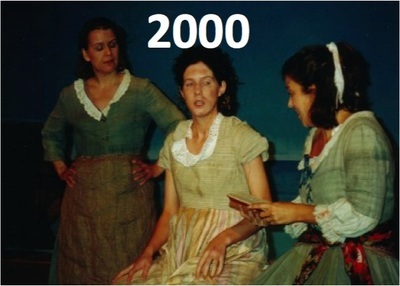 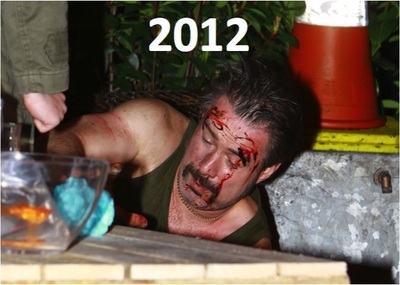 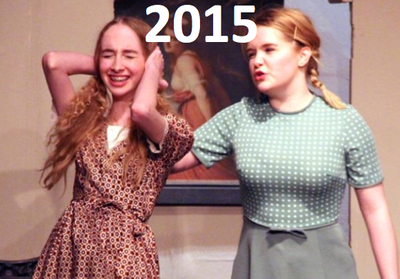 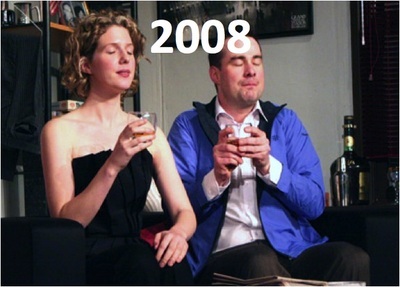 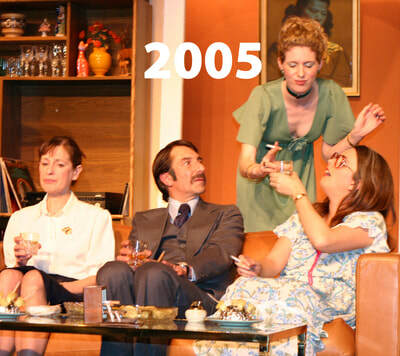 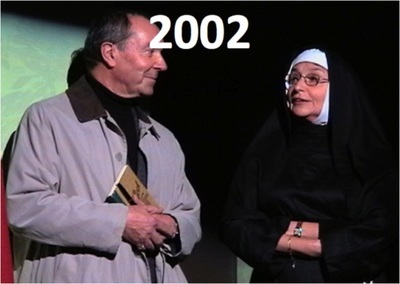 Click here for photos of some productions from way back.